The Ambla and New Richmond collections which have been created by our in-house Design Team to reflect current and future trends are ideal for the Leisure and Hospitality sector. 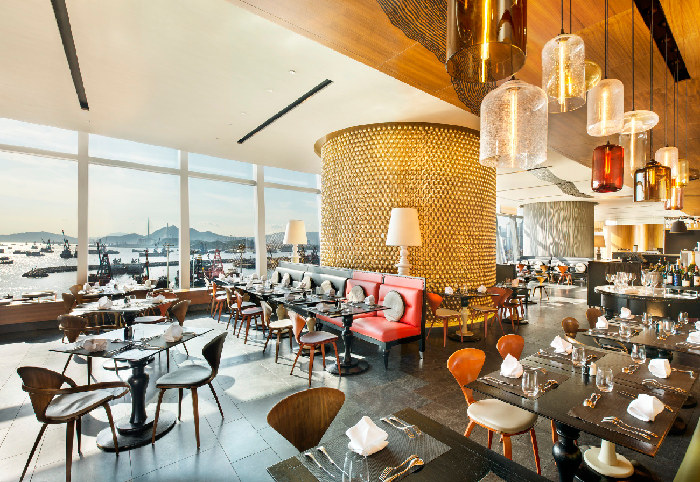 As demonstrated by the image below which shows our New Richmond Black in the W Hotel Hong Kong “Kitchen”. However, if you require an exact match or personalised design, we can offer a bespoke design service (subject to minimum quantities).